Russia’s TASS news agency said December 9th that a planned Proton-M launch of a military satellite, scheduled for December 10th, has now been postponed. 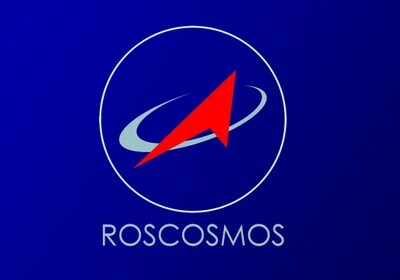 The pause will permit the Proton team to carry out extra checks on the system which separates the satellite from the rocket – which is where the Soyuz launch went wrong. “The decision in favour of a postponement was made in Moscow. There were no technical problems. The rocket had been brought to the launch pad already. The delay was ordered for more checks of the separation system following an incident with another military satellite,” TASS quoted a source. The delay is likely to only be a few days. The next ‘commercial’ Proton launch (of an Express-AMU1 satellite) was scheduled for around December 23rd. The next ‘Western’ satellite due for a Proton launch (Eutelsat 9B) is slated for January 25th. On December 5th a Russian Soyuz rocket fail to correctly deploy a military satellite.